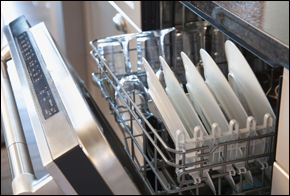 Does your cooker or washing machine keep letting you down? We can help! If your kitchen appliance is beyond repair, don’t worry! You can purchase a brand new machine from us and we won’t charge you for the call out service either. 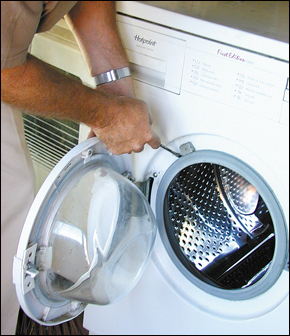 Looking for experts in electrical appliance repairs and sales?